I should start off by saying ‘Nutrition is key to all aspects of health’. Whether that be for changing your body shape or recovering from a medical issue, we understand that a healthy diet is best for changing our bodies. When thinking of ‘healthy’ diets, the first thing that springs to mind is ….vegetables, It is instilled in us as young children to know the difference between a good diet and a bad diet. Veggies are good – right? Yes! They’re nutritionally dense and offer the best quality of food per calorie. This sums up the idea that eating a more plant-based diet is, naturally, better for us. I know that a vegetarian diet may sound tough for some people but there are a lot of things that we do, that we know ‘aren’t the best’ or have our best interests, but we brush them under the carpet as “they’re not hurting us”. Well, your diet is. Diet is the foundation, holding the building blocks of life, without proper nutrition we can’t function to our best abilities – perhaps we’ve never felt what it feels like to be properly fueled by nutrition. This is a resource for those struggling, for the women sweating in the gym for an hour a day every day. The dieters and the ‘I’ll try again Monday-ers’. Nutrition is important for all – not just bodybuilders and fitness lovers. My main goal in life is to see basic nutrition taught in schools, from learning the benefits of eating fruits and vegetables and the necessity of eating fat. 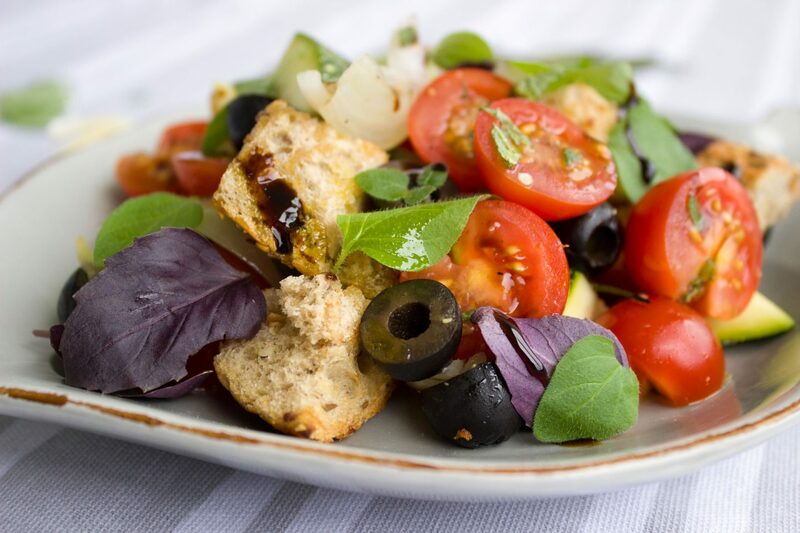 If you’re a complete beginner to veganism you might want to read about ‘transitioning to vegan for beginners’ then the accompanying information of vitamins and nutrients you might need. Veganism in a few words is ‘living in the most cruelty-free way’. Reducing your impact on the world around you, however, we have come to think of the term as a diet such as ‘plant-based’ dieting. Which is also, how a vegans eat; No animal products or anything that may cause harm or suffering to an animal; Captive living standards, forced breeding, and of course slaughter. Going vegan is not as far a leap many may think it is. It is essentially like any other ‘diet’ you may have been on before. Eliminating a food group and replacing it with something else sounds familiar, right? Like those detox diets of old, but..easier. If you’re accustomed to skipping out on a food group, such as low-carb or low-fat diets or another food source, you’ll know that by day 2 or 3 (if you make it that far). You’ll be at the stage where you’re wanting those foods and are actively finding replacements for those missing items (your body needs them so searches elsewhere for a loophole to your diet-plan). Sugar will be replaced with fruits and oil is replaced with cooking in butter. They’re the same sources but your body, which is craving nutrients, has created a loop-hole in your diet plan. Veganism IS the loophole in dieting. It offers you the health benefits of a standard ‘healthy green diet’ which we all know since childhood, to be a great diet. Without actually dieting or limiting your food choices (vegans have sugary foods, they have fried foods, they definitely have whole foods too – whatever takes your fancy), which by default reduces your cravings and makes you feel confident that you’re fueling your body correctly. Even if you do not believe in this ‘lifestyle choice’, I still believe in the principles of eating vegan, and base for my own nutrition, and yours too, through eating more vegetables and whole foods. The basic guidelines of nutrition are the same for all diets; which is why some calorie cutting and food groups being eliminated can be so detrimental to poor health. We should all be eating all of the food groups, but.. not how you currently know them. If you know HOW to eat. 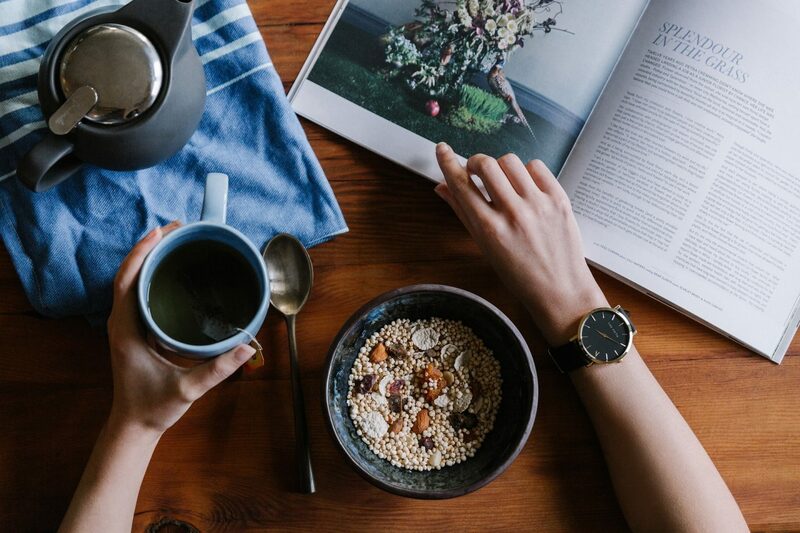 Eating becomes enjoyable and exciting, nutrition is the understanding of how and why we eat and makes choosing our meals easier (as we know how and why we eat). 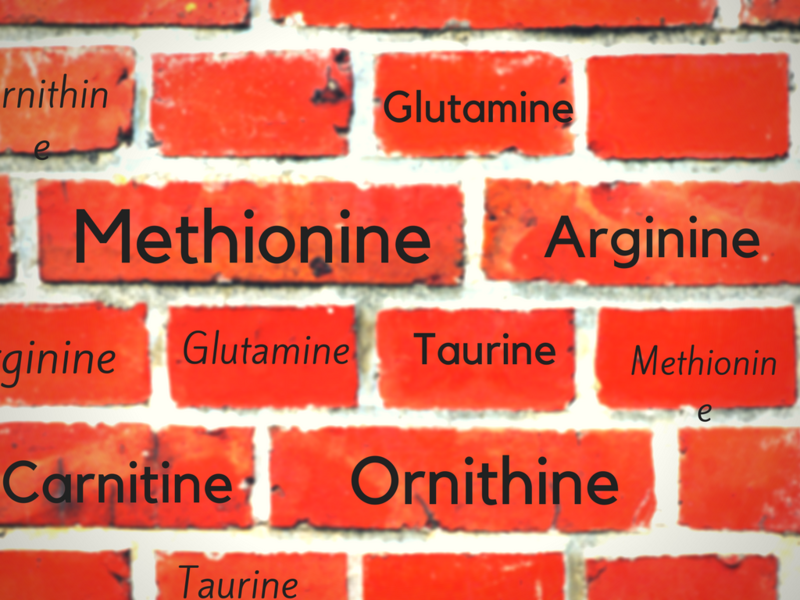 My opening statement of ‘building blocks of nutrition’. Is essential to understanding vegan nutrition. The strength of our nutritional profile is the strength and health we have built in our bodies. We can’t build anything with just one block, we need a full range of ‘amino’s which create full proteins (I.E blocks). We also can’t build anything with a misshapen block. Which leads me to ‘animal proteins’. When we think of protein, most of us think; Eggs, Meat and ‘Whey Protein shakes’. The issue here is they are one source of protein built from animal chains. They do contain nutrients and ‘chain’s’ that build into proteins, however, they’re not the purest form of protein (they’re like sand vs cement bricks) they can do the job but not as effectively. We struggle to digest animal protein. Basics: Animals eat the plant’s that contain the protein chains and create the protein in their bodies. They store those proteins in their muscles so when we eat those proteins in the muscle tissue we’re digesting the proteins, breaking them down, along with the fat (and anything else like pesticides and antibiotics) that may be stored in those muscles too. Animal proteins are hard to digest, in our bodies. The animals have stomachs capable of digesting the best forms of plant-based foods in the rawest and most natural state and build them into strong chains in their muscles. When we try to digest animal proteins and fats our bodies struggle with the excess fat and muscle fibre (we can digest it, it just takes a long time and a lot of our energy). Eating foods that are hard to digest, such as meat, and foods that are high in fat, such as dairy products, can lead to fatigue. Those foods that are struggling to be broken down then get stored in your body for longer than needed, leading to the minimal nutrients being absorbed. Of course, there are some benefits to eating meat (such as testosterone release) for muscle gain but those just don’t make up for the quality of proteins you can get in vegan nutrition. A common question on a vegan nutrition and a vegetarian diet (…and most other diets) is..
For optimal organ function, including muscles working and repairing properly you should aim to drink 8 glasses of water per day. As a vegan (and veggies too! ), we tend to eat more fibre and more carbohydrates, as they’re filling and calorie dense but they’re also foods that need extra water to break down, which I also call, hard to digest proteins. Things like; Beans, lentils, legumes are all high in protein, fibre and carbohydrate, making them a wonder food in all diets. With a diet rich in good quality proteins & hard to digest plant-based proteins, It’s advantageous to drink more water, perhaps just an additional glass per day, to aid digestion and improve those fatigued muscles! 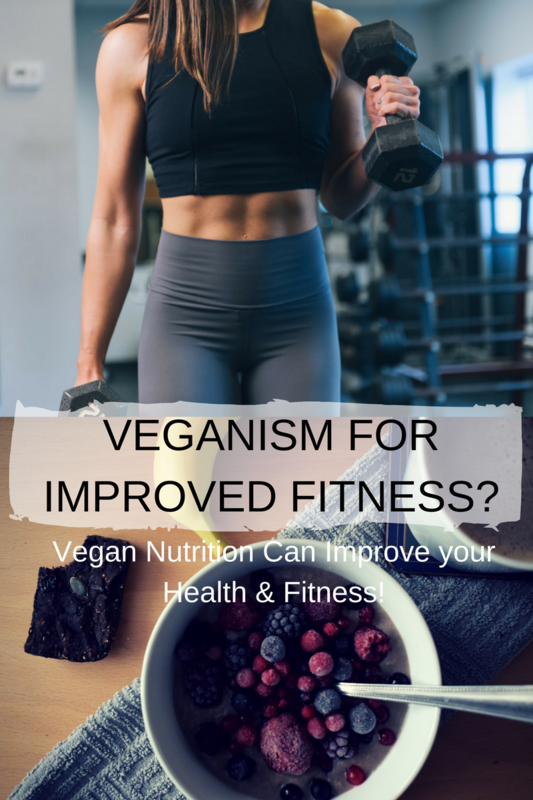 When swapping to vegan nutrition, or for those of you who are already vegan or veggie and want to build muscle. You need to think about protein-based sources. There are tonnes of high protein foods out there, so fill your boots but here are some of my personal favourites. Soy is a great protein source, it’s a complete protein (more on that later) and it’s affordable and easy to incorporate into meals. Soy-meats, soy drinks and soy fast food! But, I’d like to tell you why I don’t believe it’s the best – whilst it IS created from a natural and healthy source it is typically turned into a high protein food item with the help of additives and mechanical processes. The idea that soy is health product is vastly overrated and can become a heated topic in vegan protein forums. It offers huge amounts of protein but also includes some oestrogen (which can, I say that loosely, cause effects in men) . Ideally, the best way to increase protein consumption is by eating natural protein sources. That said, I also use Rice protein, Pea and Hemp protein. Lentils, Mung beans and split peas. Which I use to make burgers, meatballs and sprouted salads. Tofu. Which is made with soybeans has a huge quantity of protein, it does have some healthy fats in it so it makes it perfect for making a complete meal. I eat mine as a scramble with toast and beans more often than not but I do treat myself to some soy & Chilli tofu and sprouted salads when I need a healthy boost. (40g protein for a small portion and it’s complete in proteins!). Black beans & Kidney beans are another huge sources of protein in my personal diet. Season lightly and enjoy in sauces, dips, burritos, Chilli, Curry and stews. (It’s basically a lot of seeds and a lot of beans – simple!) For a list of the simplest meals you can make, bolognese, burgers, porridge oats, here’s a ‘simple weekly vegan menu’. All of the food listed above are huge sources of protein but, how do you make a complete protein? The idea of ‘food combining’ is to create a meal (or day) that has all of the nine (essential) amino acids that create ‘good quality’ protein chains.Creating a complete protein is combining one food-type with aminos with another of a different type. It’s the best way to eat to offer full nutritional profiles too, offering more variety in your food will always increase your vitamin intake. Essentially all you need to know is ‘Legumes go with Whole-grains’ and ‘Legumes with nuts & seeds’ create complete profiles of proteins. I try to eat these with combined complex foods to create a complete meal and aid the absorption of the protein such as; Iron, Vit K and Vit C rich foods (like; Oranges, a squeeze of lemon, vinegar). Rice and Beans Protein: 7 grams per 1 cup serving. One of the simplest, cheapest, and in my opinion, tastiest meals in existence is also one of the best sources of protein we have. Per calorie, this is on par with meat! Subbing lentils or chickpeas for beans are just as beneficial. 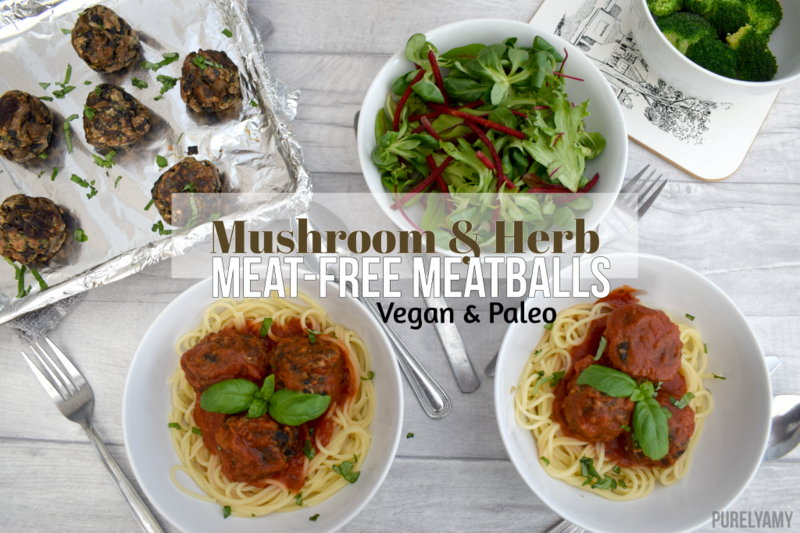 Black Bean & Lentil Meatballs: 14g per 3 meatballs. Enjoy your meal without having to think about ‘adding’ proteins to it. Try meatballs instead! Porridge oats and nuts & Seeds: A bowl is around 18g protein. 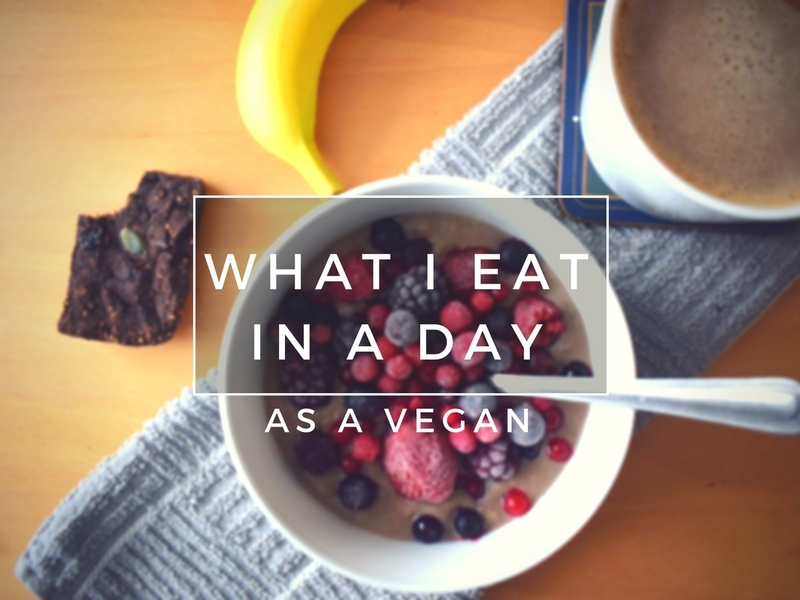 Every day I eat a bowl of porridge (raw or cooked) with different toppings. Flaxseeds, hemp protein, pumpkin seeds, sunflower, peanut butter or hazelnut butter. Read more in..New ways to eat your oats. Seitan Protein – 21 grams per 1/3 cup serving. As long as you’re not gluten-intolerant this is a great source of complete proteins and can be super tasty (so I’m told!). Hummus and Pita –7g per pitta and 2tbsp hummus. All the more reason to tuck into some meza! PBS – 15g per sandwich with 2tbsp PB. Who doesn’t LOVE peanut butter? A quick Sandwhich and you have a complete protein profile at your beck and cal. What foods are complete proteins? Well, surprisingly, there are already foods that ARE complete proteins in themselves. Quinoa – Of course, will this wonder food ever leave us alone? – Let’s hope not! Soy – in it’s purest form soy can be an amazing source of good quality proteins. Nutrition blah blah blah – ok, so it’s not the most interesting of topics (though I hope you have learnt something!) especially when it comes to fitness & health but remember. You can’t out train an improper diet and that’s certainly true of a nutrient deficient one! Learning the benefits and risks of a high protein diet. Learning how to balance a meal out properly with veg, carbs and protein sources. Learning the calories quantity of your food. You’ll be eating more than ever. The advantages of lower protein diets in athletes. Fitness tips & helpful advice on eating protein. How to include these in your diet easily. Do you want FREE food & Fitness plans that go out every month (for subscribers only) with exclusive discounts and giveaways? It’s a monthly email that covers a whole-foods diet plan and fairly simple ‘add your own’ recipes section, so it’s really simple for anyone to follow. It also includes a fitness plan which has 4-5 workouts to complete for the month with monthly trackers so you can write down your performance and track your food and water. September’s plan is FREE and open. Think of it as a taster of a plan you might get. SIGN UP!